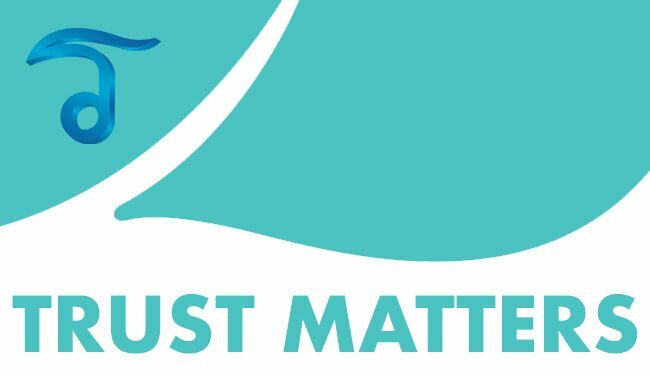 UPDATED January 22,2019 A Face Lift or Rhytidectomy surgery offers our cosmetic surgeons the ability to repositioning tissue of the face. Facelifts help improve the appearance of your your neck and face and is designed to restore a more vibrant & youthful looking appearance by removing major wrinkles on your face & help eliminate any sagging skin. Thai Medical offers the safest most effective surgical and the best doctors in Thailand for non-surgical Facelifts including the new mini facelift to tightening of your facial and neck muscles and the removal of any excess skin that has formed over the years. The skin begins to sag and wrinkle as a result of age, sun exposure and also your genetics. Little children and young adults often have round smooth facial features due to even distributed fat tissue in the contours of your face. 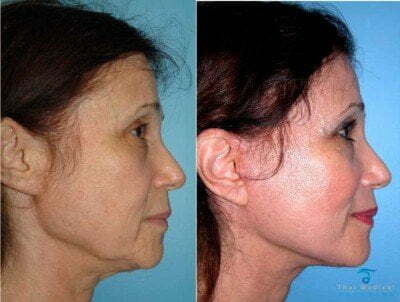 Through the natural aging process the skin begins to sag and folds over the jawline,chin and neckline. A facelift can drastically help improve the appearance of your face and neck and has proven to have a pretty dramatic effect enabling the enhancements of its overall contour and visible profile with skin care treatments. • Mini face lifts are ideal if you hide behind scarfs or high-necked tops. The Primary difference between MACS facelift and other types of facelifts is that the incisions in MACS are generally much smaller. The tightening and removal of fat in the MACS technique is done via tiny micro-surgical incisions. In keyhole facelift uses a telescopic lens camera, also called an endoscope, under the skin. The “live” image will be displayed on a monitor allowing the surgeon to see exactly which muscles to tighten and how much excess fat to remove. 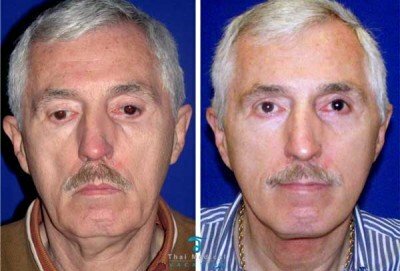 The Keyhole facelift surgery is most commonly used for delicate operations like the brow lifts and/or upper facelift and offers a much short recovery time with less scarring. For a total makeover, A facelift is often combined with a forehead lift, eyelid surgery, chin augmentation, nose surgery or liposuction to rejuvenate the entire body and face. 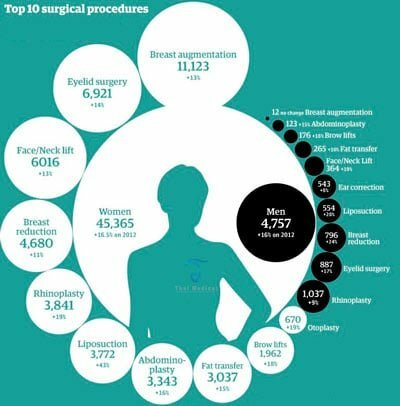 Traditional Surgical lift or Rhytidectomy is actually very common cosmetic surgery and is available in Bangkok or Phuket. Tiny Incisions are made inside of the hairline area and near the temple of your head, in the front of your ears, then around your earlobes and behind your ears depending on what exactly is recommended by the doctor. The Excess skin is then removed while the saggy muscles & other connective tissues are tightened. The tiny Incisions are then permanently closed with very small sutures. Facelift surgery can take up to 4-5 hours depending what is needed and if any other procedures are needed. To minimize the chance of scarring, our surgeons may remove sutures in a few different stages. Any scarring will fades pretty quickly. Most of the swelling and discoloration is usually not visible after 10-14 days. Your face may still feel tight for a few weeks after your facial rejuvenation. Men & women looking to tighten and lift particular areas of the face, a partial or mini facelift may be performed. 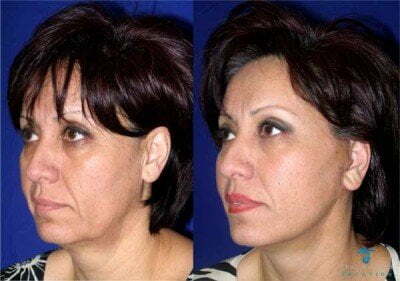 Partial facial lifting is perfomred on the forehead area, neckline and jaw area. 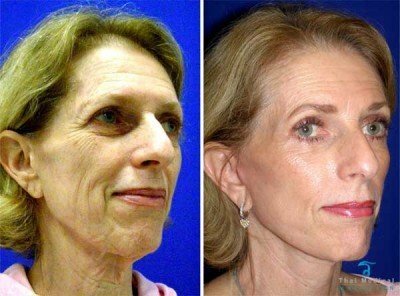 Partial facelifts of Mid Face Lifts can be also be performed without overnight hospital stay required as an outpatient basis and typically involves much smaller incisions or uses lasers for rapid recovery time. A Laser facelift like Thermage CPT or Ultherapy and FaceTite using RFAL don’t require surgery and incisions while stem cell facelifts use fat + stem cells to add volume and correct blemishes. With a laser based face lifts, our doctors can resurface and tighten the exterior layers of your skin to allow fewer fine lines and reducing your facial wrinkles. The Laser based facelifts are very precise and there is very little to no bleeding. The post-surgery discomfort is also very minimal. This is one of the main reasons it’s often called a “lunchtime lift”. 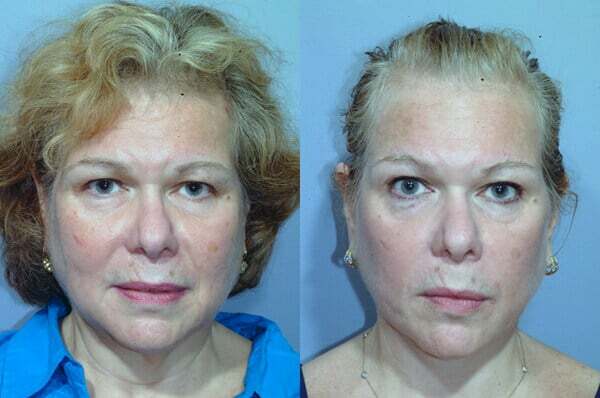 Each face is unique and therefore it would be very difficult to have a set price for facelift surgery. 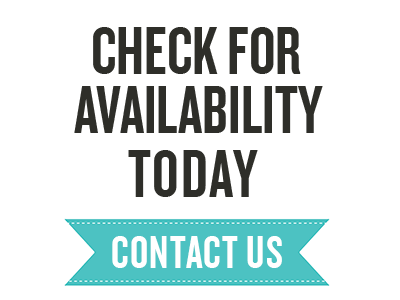 Thai Medical offers fixed priced packages for a face or neck lift once our doctors understand what your specific needs and desires are. 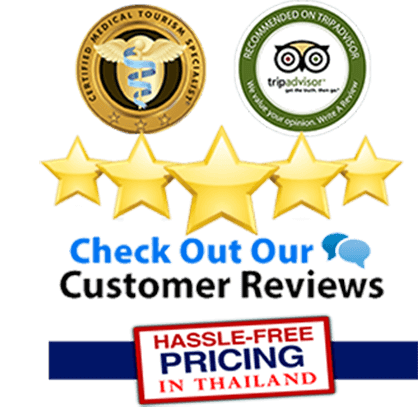 To pre-qualify and get affordably priced treatment packages from the top facelift doctors in Thailand we will require some basic photos of the areas you would like treated with multiple area discounts applicable for combined treatments. 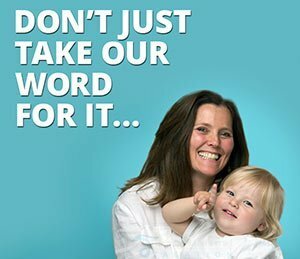 There are absolutely no hidden costs and offer a 100% satisfaction guarantee. The overall stay in Bangkok will also vary but we generally recommend planning for a 7-10 night holiday. This time should allow proper healing and care and check-ups after your Facelift Surgery with Thai Medical.